If you play the Alto Saxophone and are looking for premium quality reeds, Rico Royal Alto Sax Reeds 1.5 would be your perfect choice. Rico Royal reeds come from a revered brand and combine the features of the traditional Rico cut with a French file. 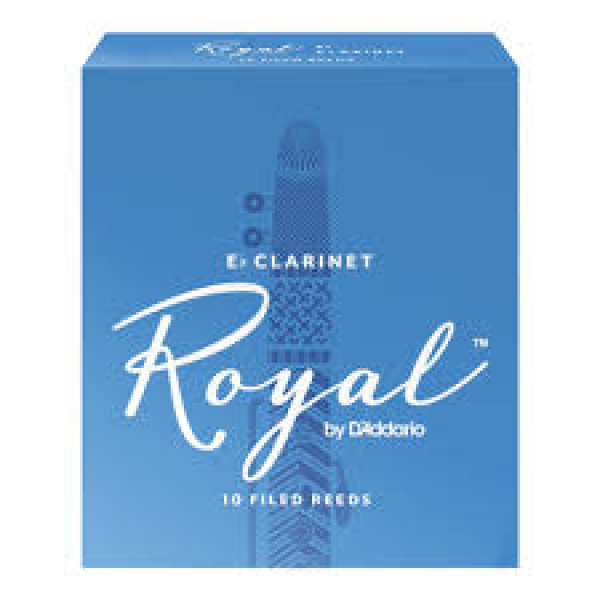 Rico Royal reeds offer an even response across the registers and more clarity in the sound.They have been French filed, offering players more freedom in response, particularly in the low register. 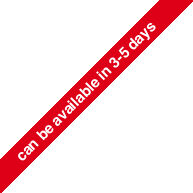 This adds clarity to the tone and makes soft attacks more easy. These reeds are made from high quality cane that makes them durable and helps you achieve a consistent response while playing your instrument.